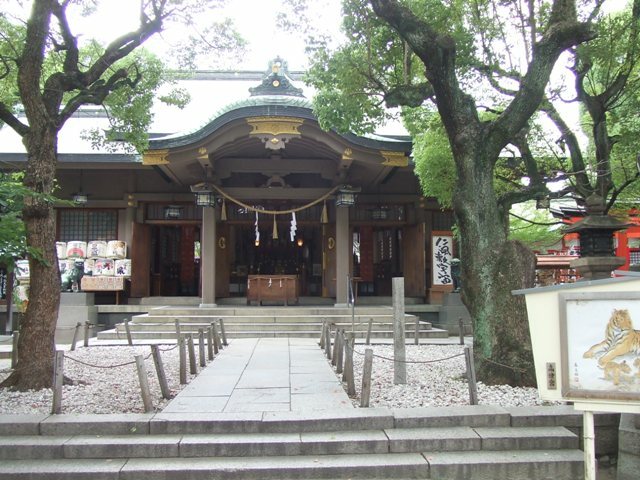 Kozu Shrine is in the central part of Osaka City where there are a lot of buildings. You can feel serenity, like an oasis in the city. Emperor Nintoku (313 ~ 399 is enshrined. 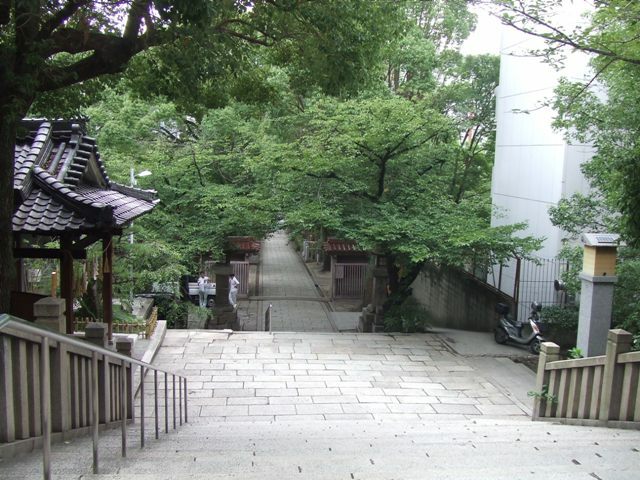 Emperor Nintoku is known for his world largest tumulus which is in Sakai City, Osaka. 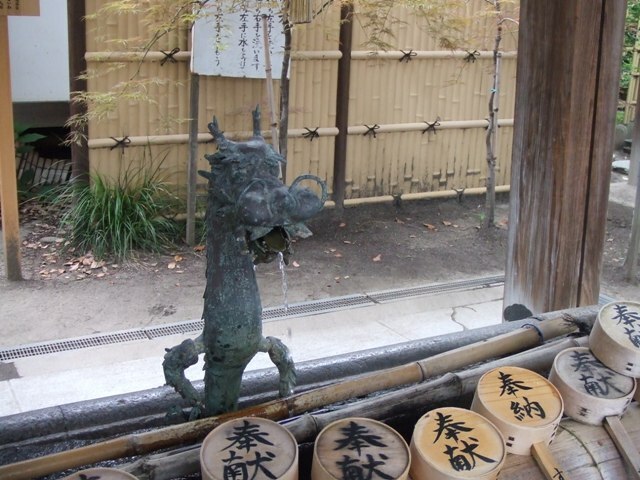 This shrine often appears in classical literature, and classical comic story telling. 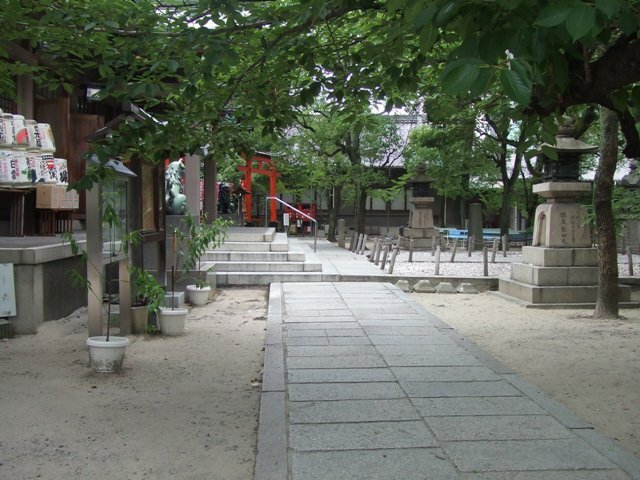 About 5 minute walk from Tanimachi 9-chome Station of Tanimachi Line, and Sennichimae Line.